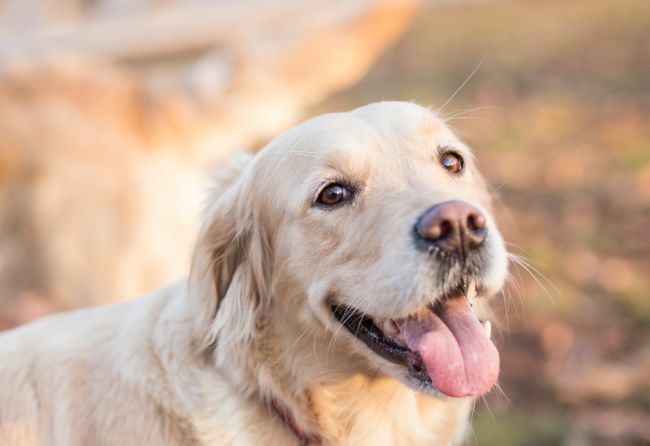 Whether you use social media for personal connections and as a platform for connecting with friends; as a career networking medium; or as a marketing vector for your business or personal brand – or all three – an increasing number of people are finding a new, fun way to accomplish these goals: Pet photography. 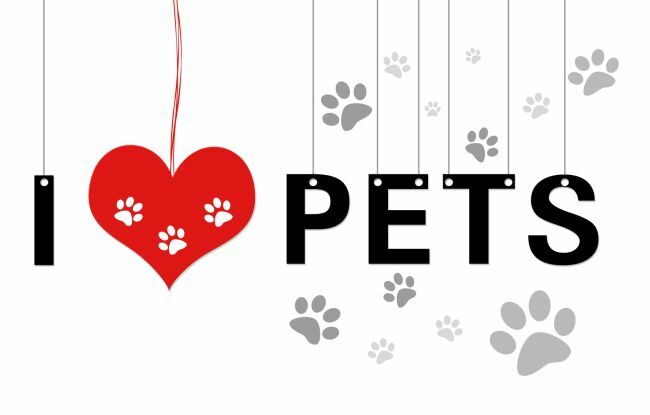 Whether your pet is your company’s official or unofficial mascot, just the subject of a fun social media page that has caught on, or a loving celebration of a unique and unusual animal in your life, having a social media page for your pet can be effective marketing and great fun all at the same time. Like any other social media account, it needs to have a strong visual context, which means a lot of photos of your adorable pet. The catch? They have to be the right kind of photos. Thumbnail and profile photos, often scaled very small on the screen (sometimes referred to as ‘avatars’). Gallery photos, sorted or unsorted, that people can scroll through at their leisure. Post-specific photos that appear in the social media assets you post to your pet’s site. Thumbnails and avatar pics have to be recognisable at a very small size, so forget subtlety and use that photo of your dog with its huge tongue hanging out. Bright colours always work best for gallery photos, but pets are often dark. Consider bright props like an animal vest or a very bright contrasting background for your pet. When adding photos to your posts and tweets, go for maximum cuteness in favour of appropriateness or meaning to the post itself. And don’t forget the fun captions! 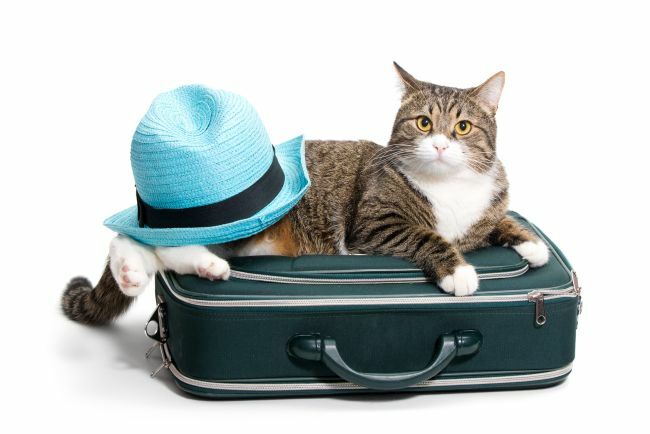 Look for photos (or stage photos) that really capture your pet’s personality. This can be a challenge, so don’t be afraid to use props and staging to ensure you really get across how mischievous a pet is, or how lazy they are, or what a constant blur of motion they are. If your pet is a business mascot as well, don’t be afraid to drop some products in the frame, but it doesn’t need to be every single photo – follow a 10% guideline on overt advertising. Pet profiles are supposed to be fun. Finally, beyond the photos you select, don’t forget that pet social media has to be as responsive and serviced as human social media. That means responding to people, moderating comments quickly, and acknowledging mentions, likes and favourites promptly, and politely. Now, go forth and establish your pet’s social media dominance! And if any of your pet photos are cool enough to want on your real-world wall as well as your Facebook Wall, click here and we’d be delighted to turn them into awesome wall art for you.